SLG President and Co-founder Becki Ueno serves on SBCLA’s Board of Directors and steering committee, and has also served as its secretary since 2012. 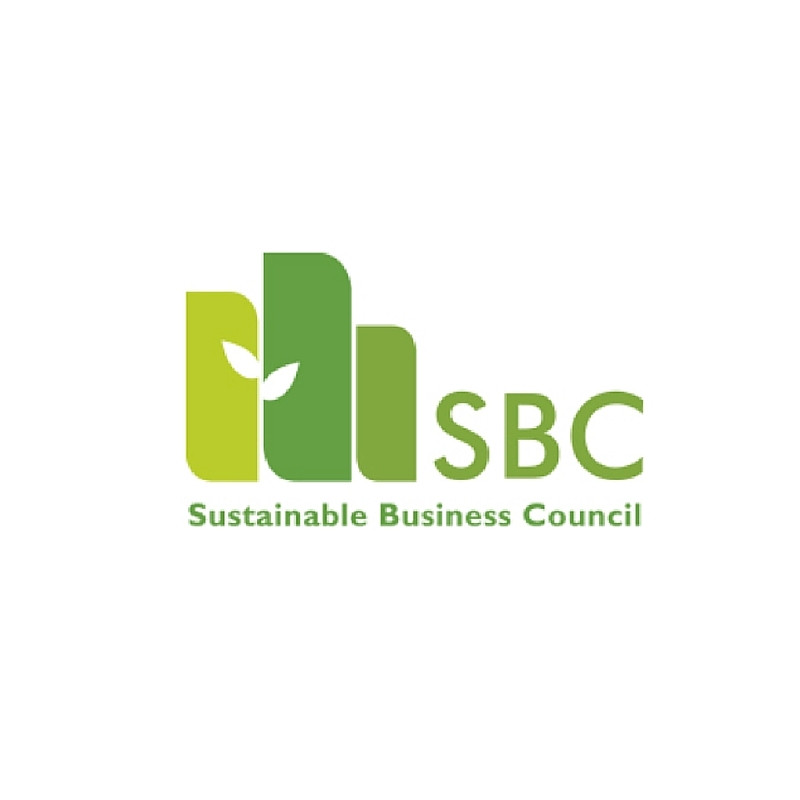 The SBC provides networking, mentoring, and educational forums to sustainable business professionals in Southern California with the goal of improving operating efficiencies, profit margins, and staff productivity while reducing ecological impact of products and services. 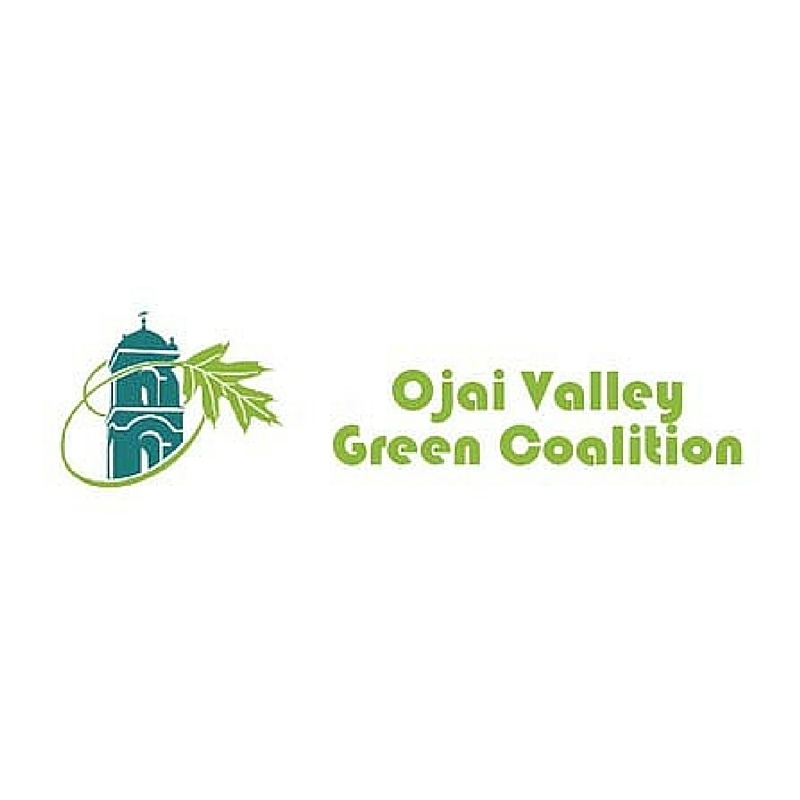 SLG attorney Chris Cohen serves on the Board of Directors for the Ojai Valley Green Coalition,a gathering of residents and friends of the Ojai Valley actively working together to create an environmentally sustainable community. 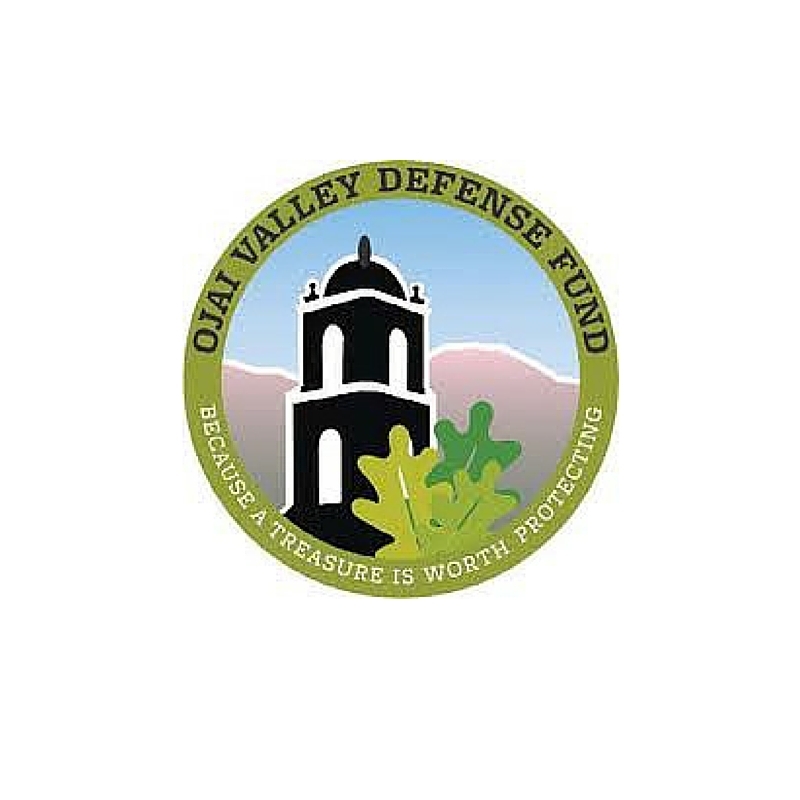 Chris serves on the Legal Advisory Committee for the Ojai Valley Defense Fund, dedicated to helping to preserve the environment and quality of life in Ojai Valley. 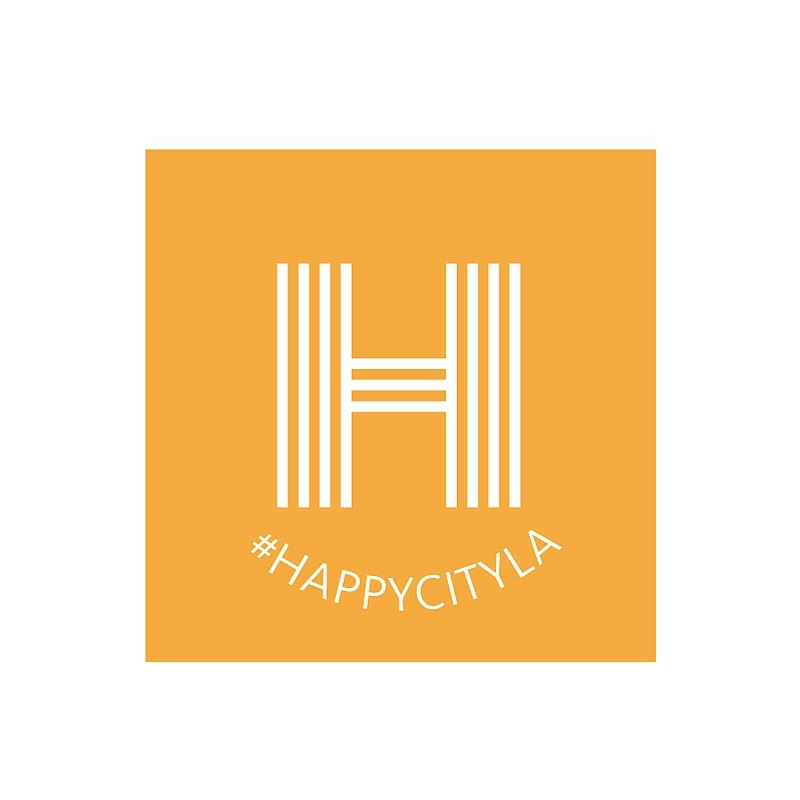 Anastasia has been a member of SEA-LA Board of Directors since January of 2016. 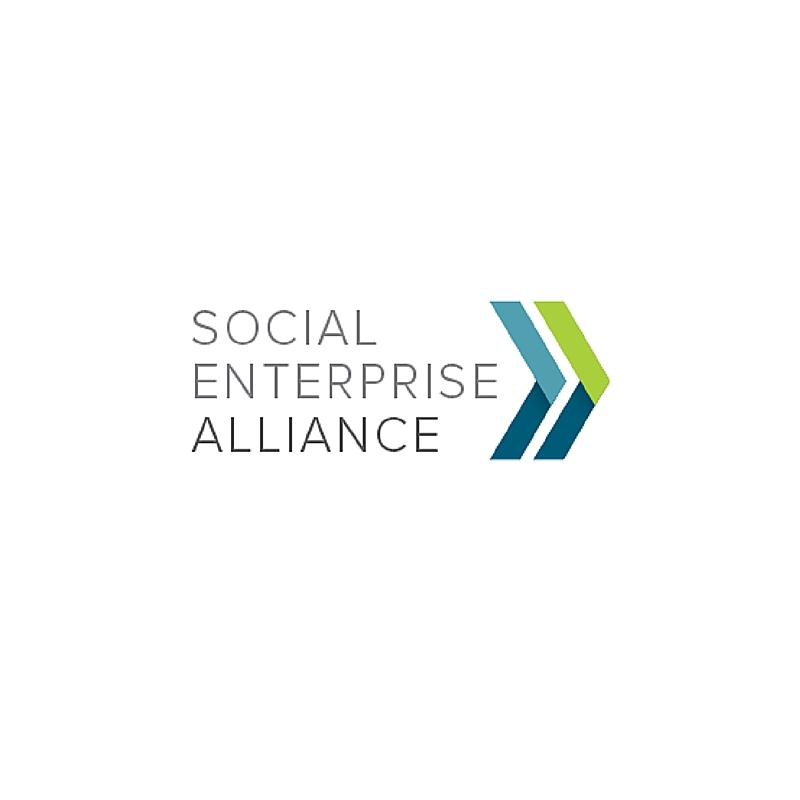 SEA-LA provides similar resources and events as the national chapter on a local level.